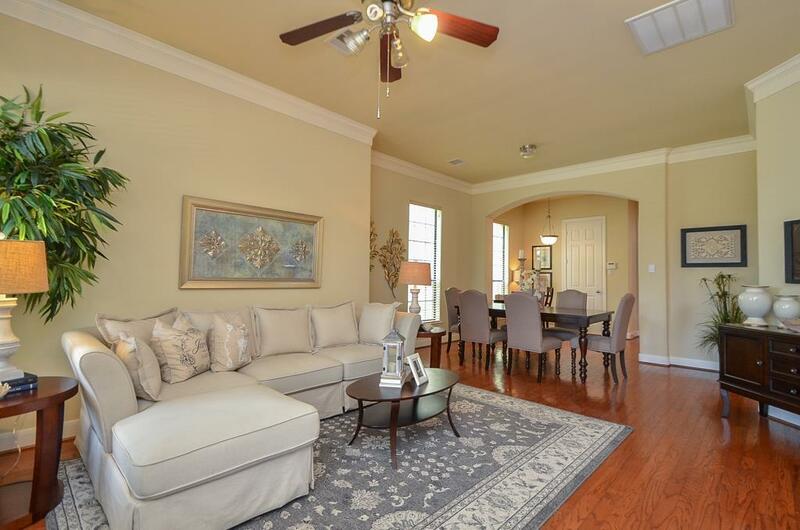 Gorgeous 3 bedroom, 2.5 bathroom in the luxurious, gated Bed-ford Falls Subdivision. 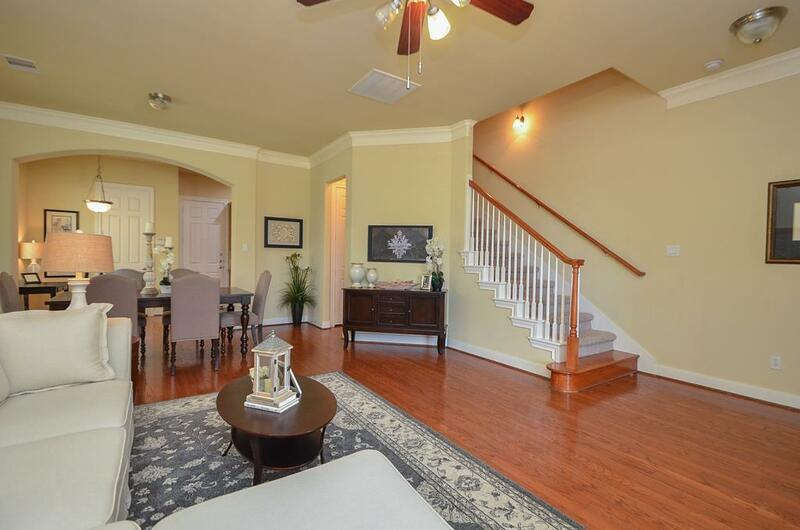 Granite counter tops, wood floors, open floor plan, 10'ceilings, 42'' oak cabinets in kitchen. 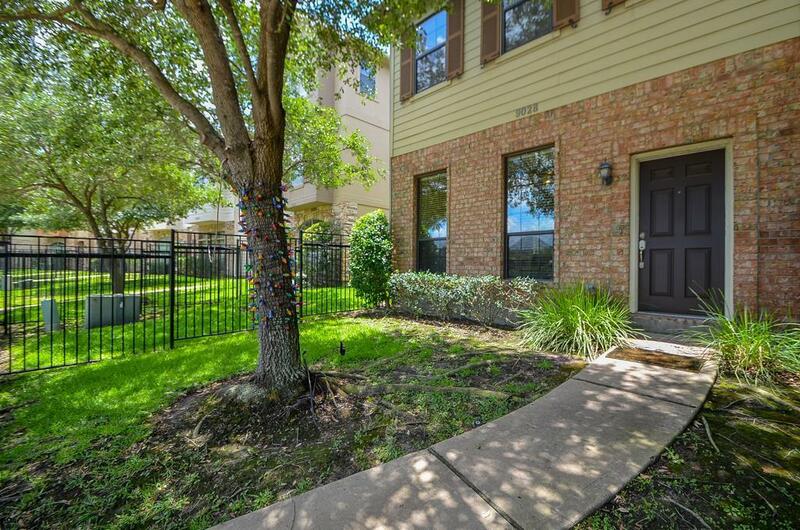 Marble floors, double sinks, soaking tub & stand-up shower, plus spacious closets in the master suite. 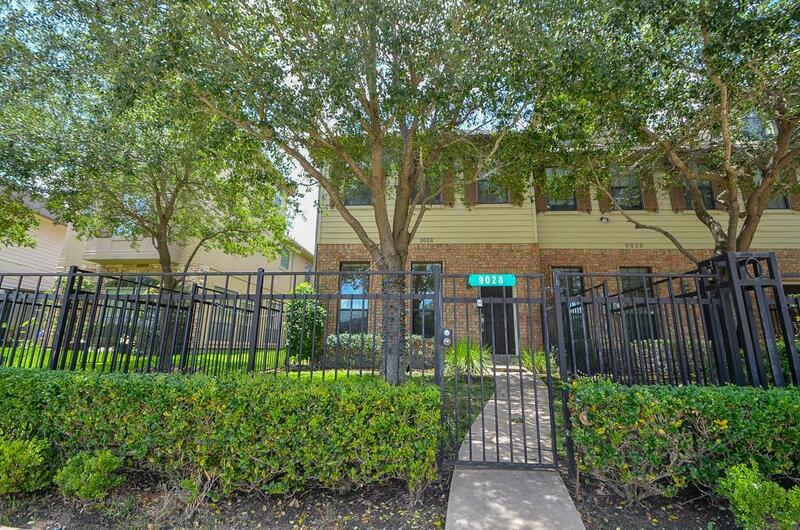 Conveniently located by 610, 90 & Kirby in the Medical Center. This subdivision is fully equipped with jogging trails, a clubhouse, a pool, and a extravagant lake as you enter the subdivision. Hurry up!